This Stella Mccartney is pretty cool. 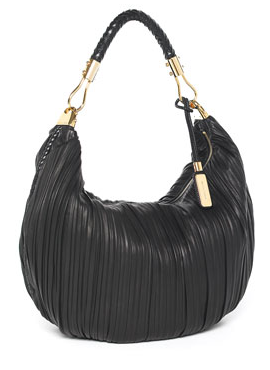 The color is so versatile and the detail on the straps and around the bag is so pretty. It seems like the perfect weight for Fall/Winter. 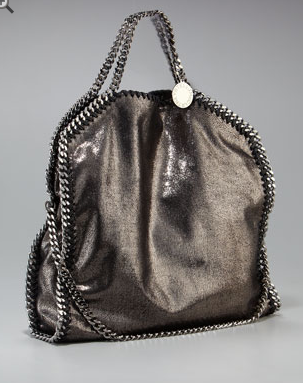 I love the pleated leather on this bag… and while I usually prefer silver hardware, I really like the gold on this. This seems great for quick trips to the mall, a casual night out or with a black sheath dress for work.